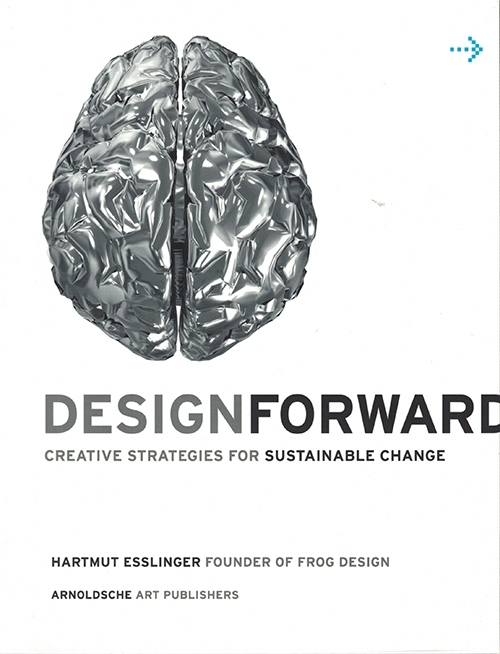 In this book Hartmut Esslinger - one of the most influential designers and thinkers, as well as the founder of frog design - explains how 'strategic design' in business and society can and must bring about positive change through innovative creativity. 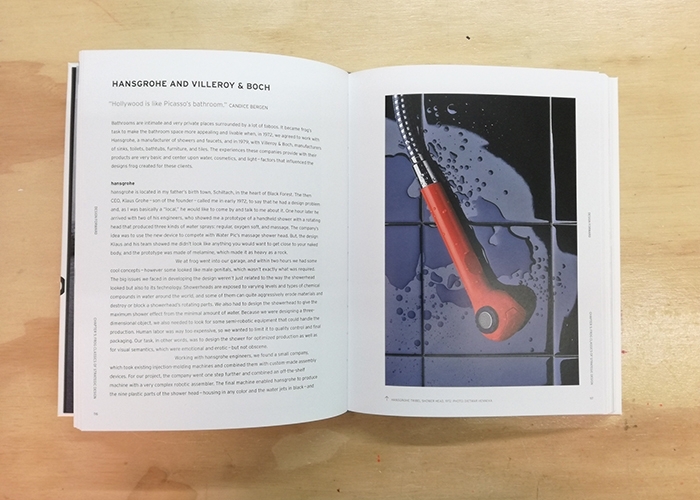 A key component is the strategically extended definition of design as a convergent and humanistic amalgamation of technology, the environment and the economy. 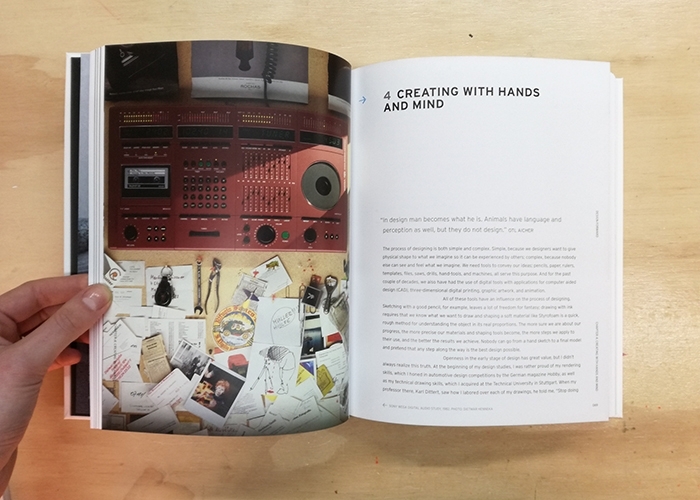 For Esslinger, design has always been a key strategic discipline, which he has practised successfully in cooperation with companies such as Wega, Louis Vuitton, Sony, SAP and especially Apple, collaborating directly with Steve Jobs. 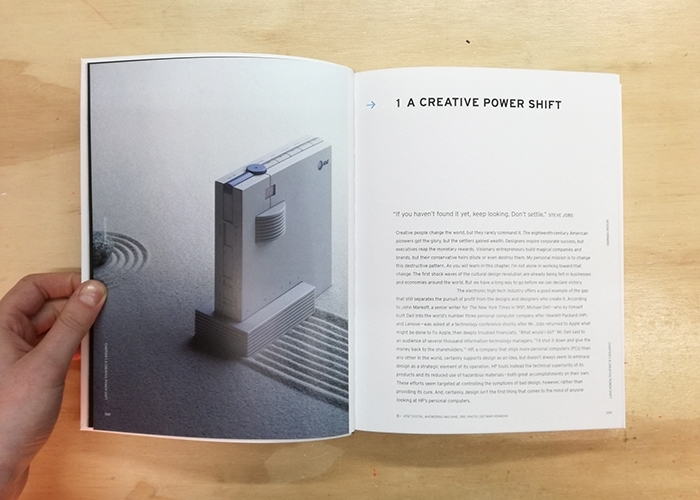 Therefore in this book he sets out to establish a wide range of creative innovators as top executives, who are equally influential and occupy leading positions in economics, education and politics. 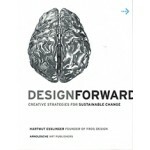 Every future projection is always based on history, Design Forward also shows relevant and richly illustrated case studies taken from Esslinger's career, as well as selected works by his students at the University of Applied Arts in Vienna.